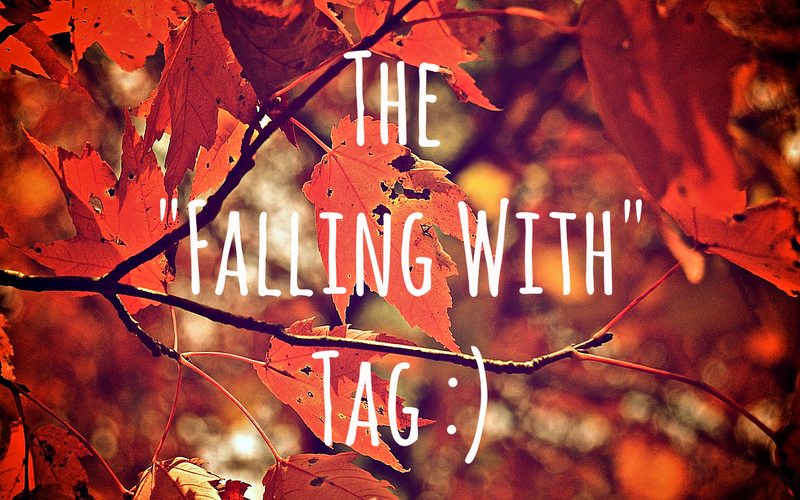 We got tagged by the beautiful Mary (@ My Crazy Life) to do the "Falling With" Tag. Also check out her blog, its amazing! Now this isn't your typical fall tag, it has a unique twist so let's get cracking! 1) If you could fall for one of your eyebrows, which would it be? Okay guys let's not be unfair, I love both of them equally! 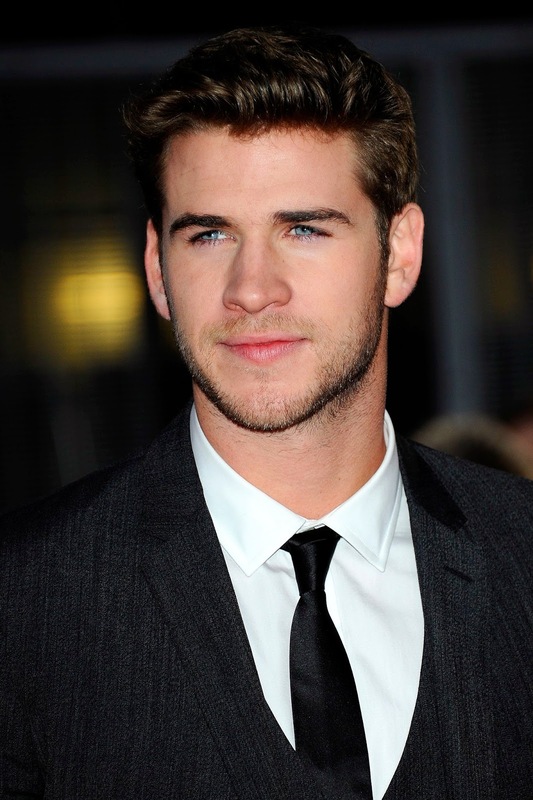 2) If a celebrity could fall for you, who would you want it to be? 3) If you could fall and land anywhere on earth, where would it be? 4) If you could fall into a jukebox and have to listen to 1 song on repeat for the rest of your life what would it be? At the moment it would have to be I'm Not The Only One by Sam Smith or Thinking Out Loud by Ed Sheeran and I would happily listen to them forever. 5) If you could fall into any movie, what one would it be? 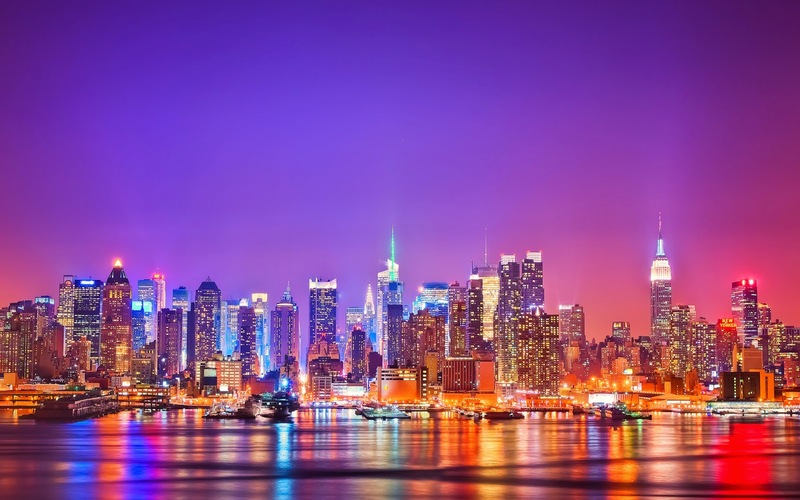 6) If you could fall back in time, where would you go? Similar to Mary's answer... To the 90s because people lived their lives to the fullest and technology and the internet wasn't a priority in those days unlike the 21st century. 7) If you could fall and hit your head loosing one memory, what memory would you like to loose? 8) If you could fall into any season and stay there all year round, what would it be? 9) If you were to fall into trouble, what would it be for? 10) If you were to fall into a million pounds and could only spend it in one store, what would it be? IKEA!!! OMG IF I HAD 1 MILLION POUNDS I'D GO CRAY CRAY IN THERE! Hope you enjoyed our first tag! See you next week and please leave us a comment if you enjoyed it or not and if so, any improvements we can make! I'd totally stay in autumn all year as well :) And love that you'd spend the million pounds in IKEA, never would've thought of that!